Image via BFMTV on Twitter. 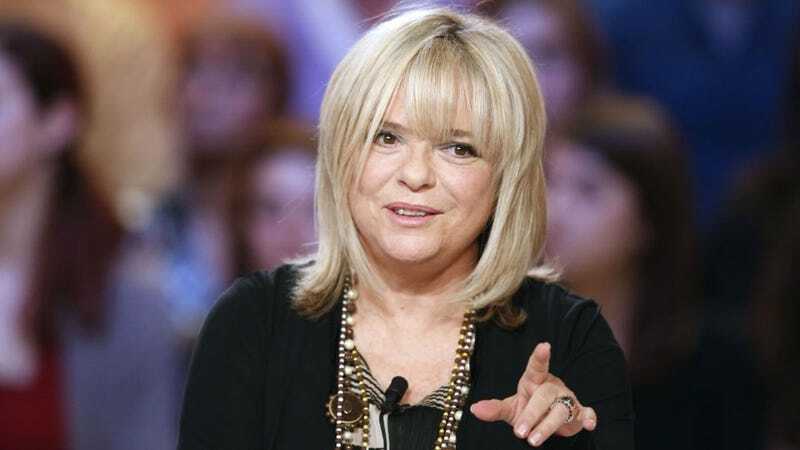 Singer France Gall, who rose to fame in 1965 after winning the Eurovision Song Contest at 17, has died at age 70. Gall returned to pop success in 1987 with the album Babacar, including a popular tribute to Ella Fitzgerald. She quit recording in the late 90s to focus on humanitarian work, following the death of her husband and daughter.